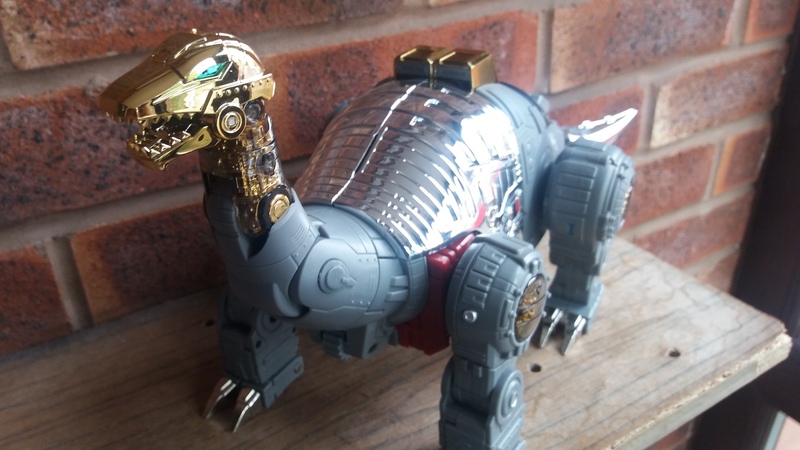 Do Dino’s rule your collection? 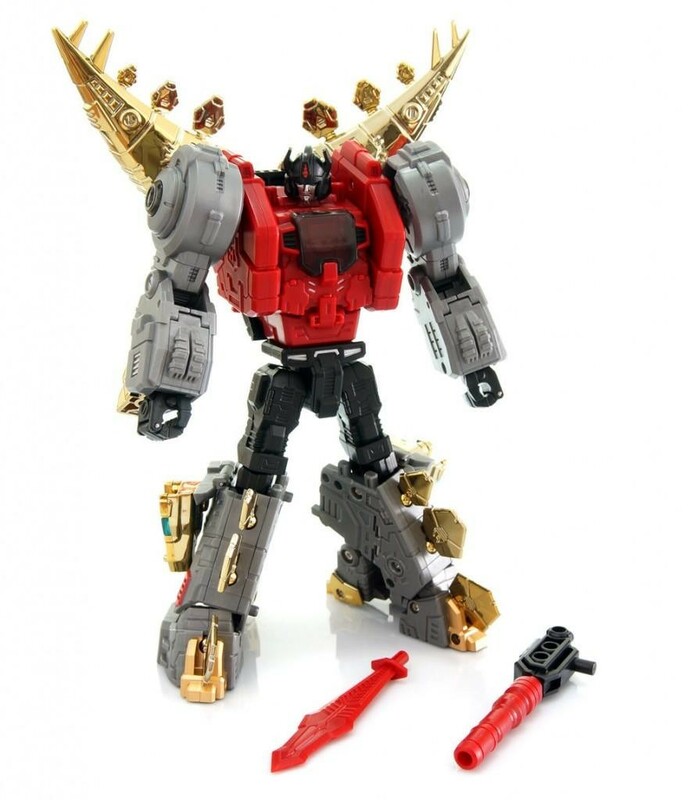 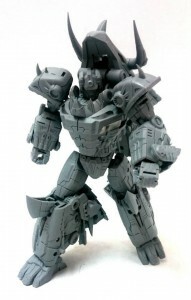 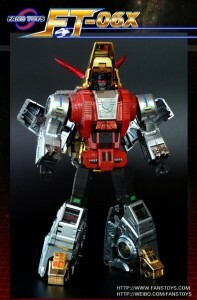 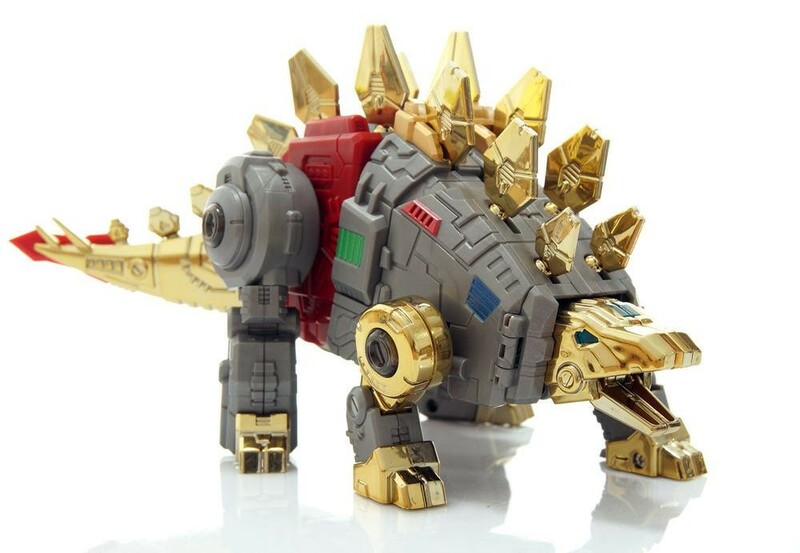 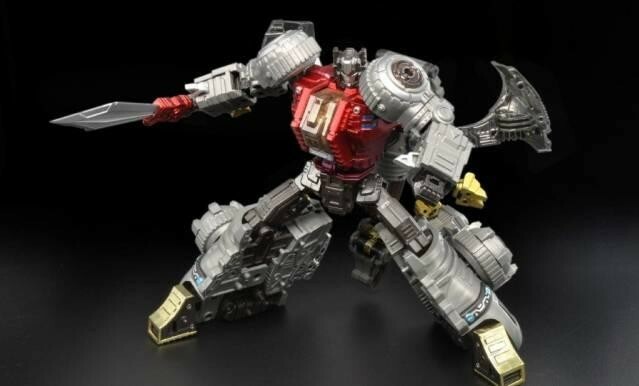 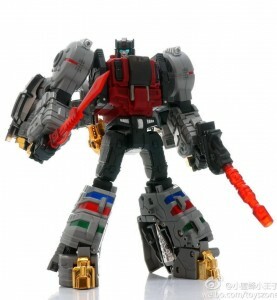 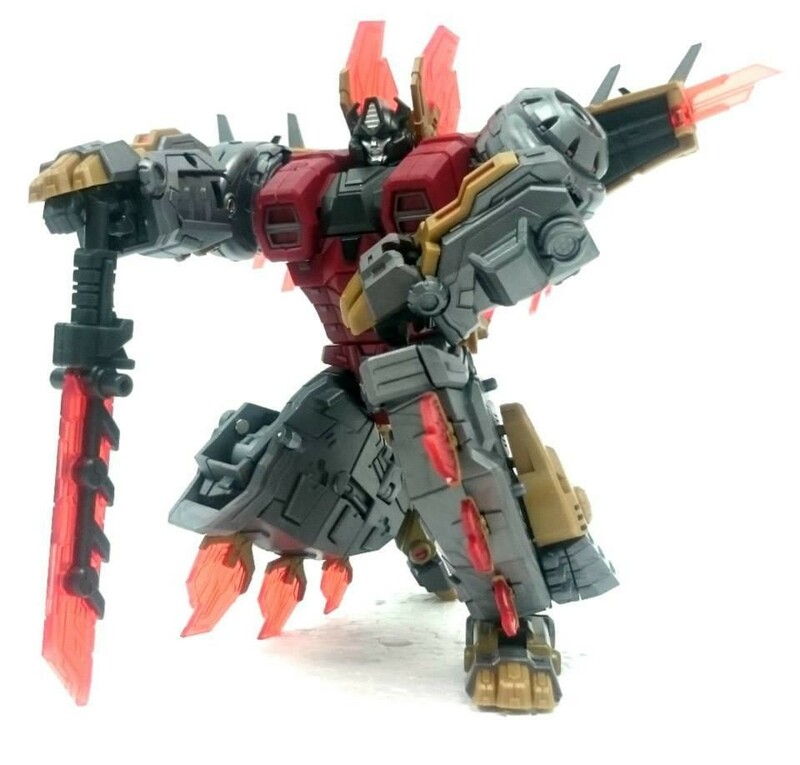 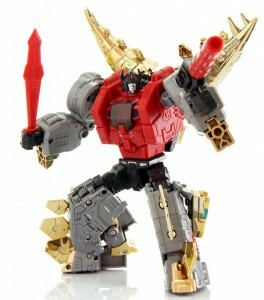 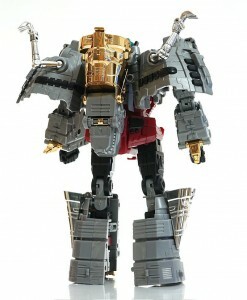 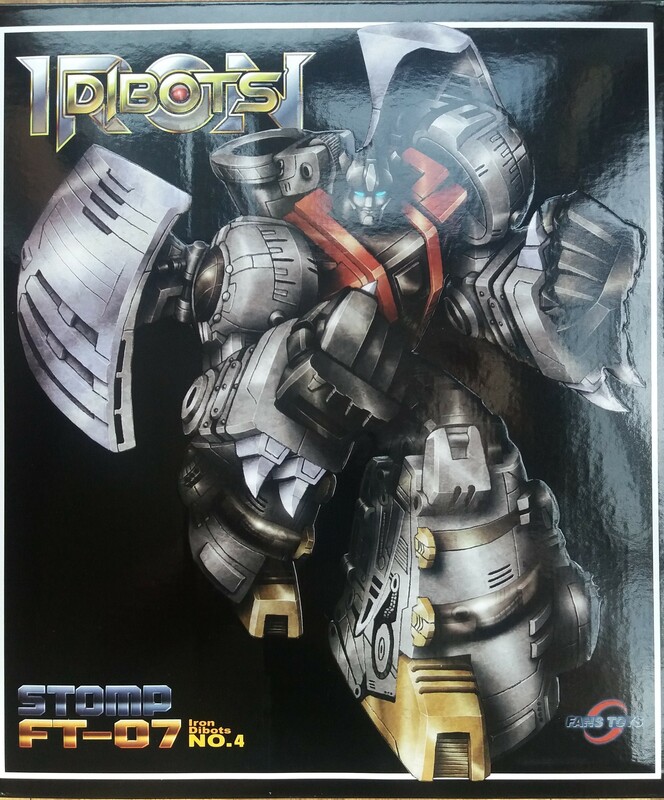 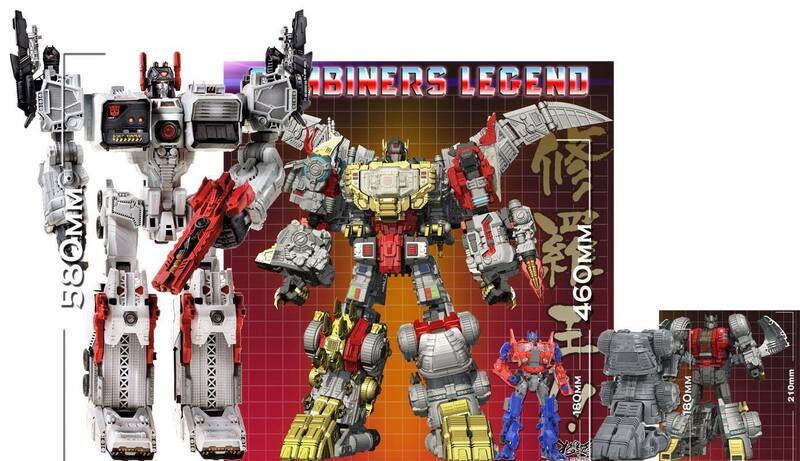 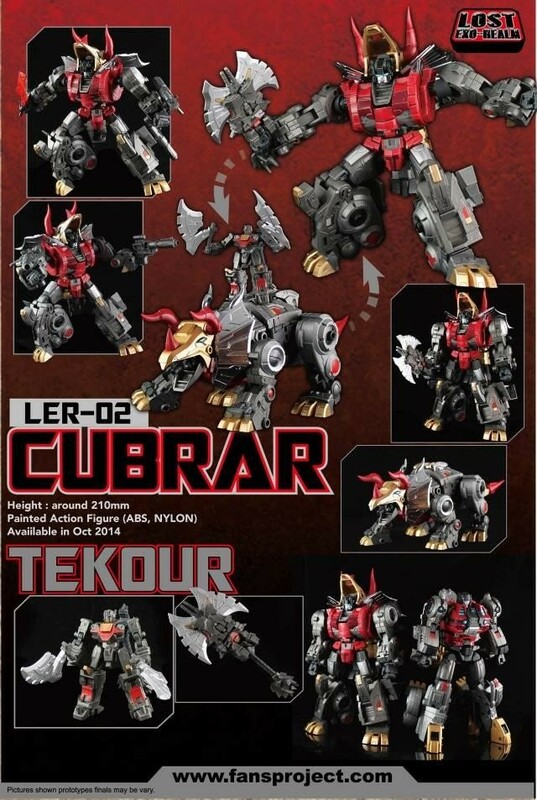 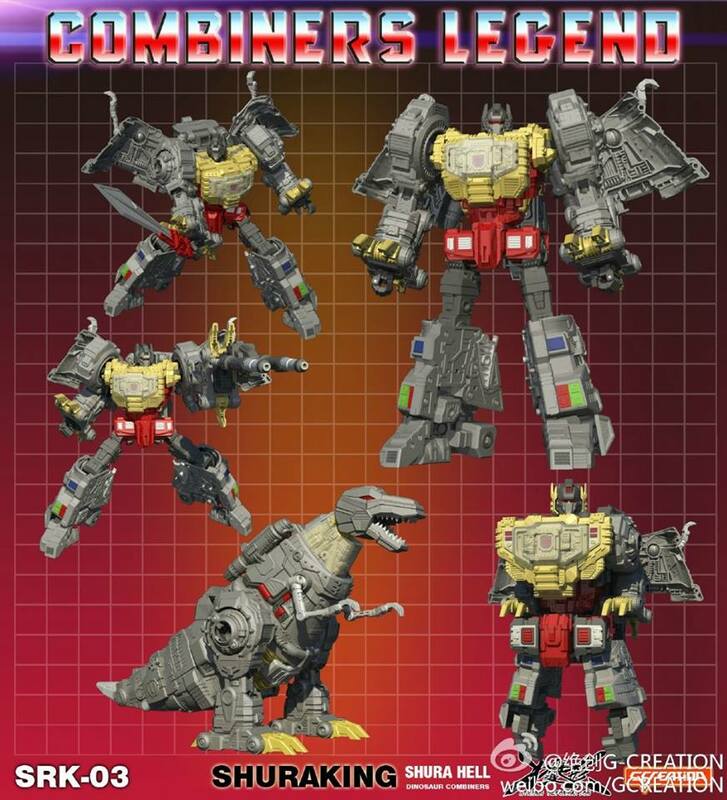 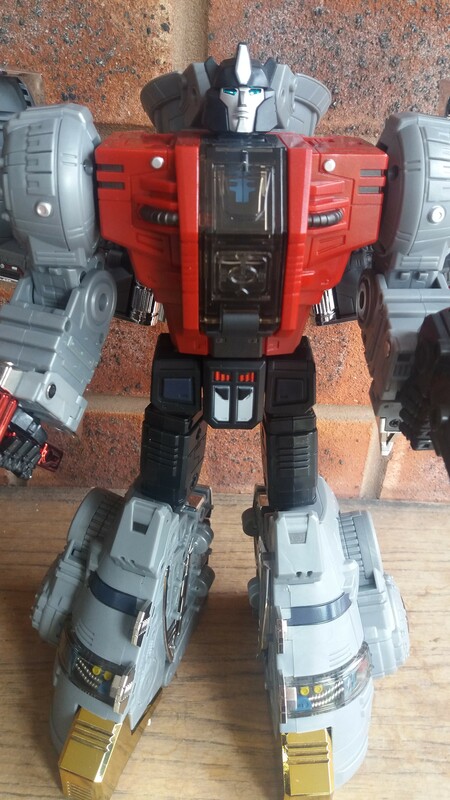 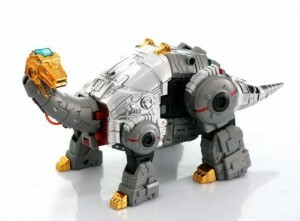 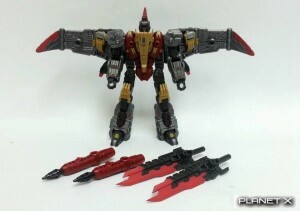 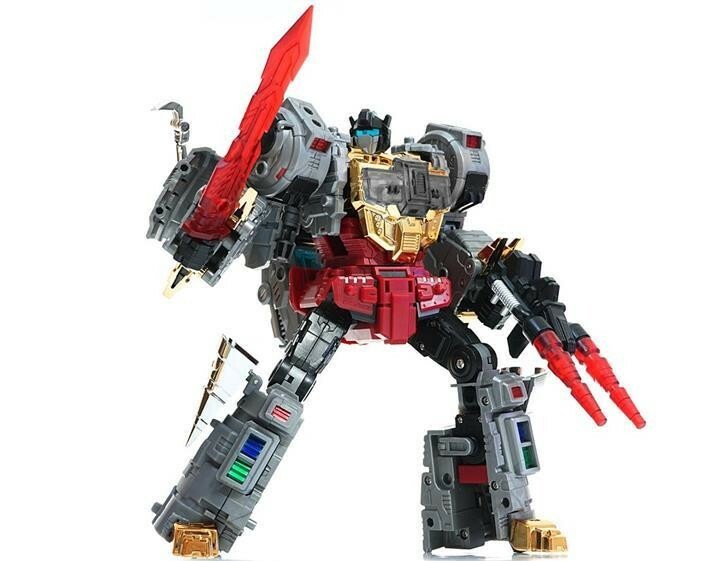 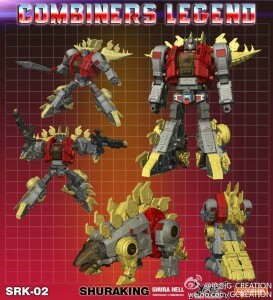 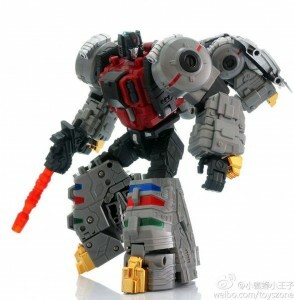 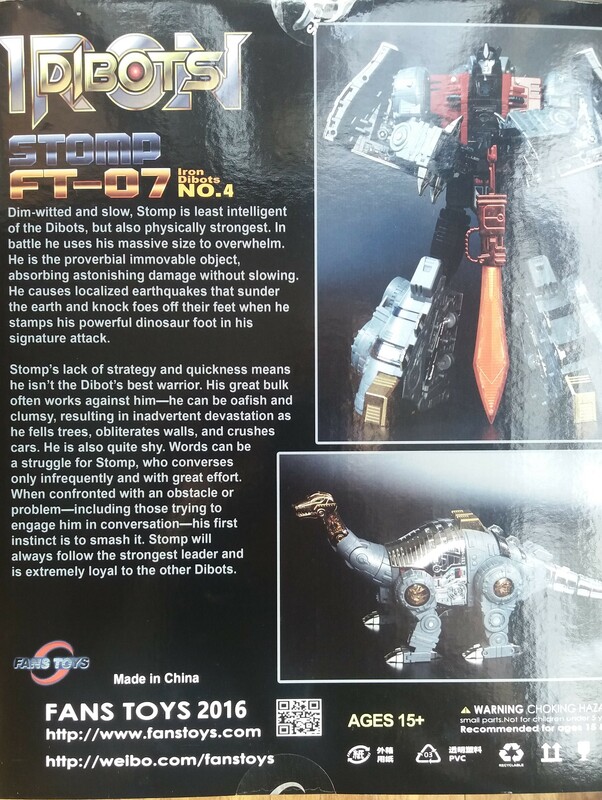 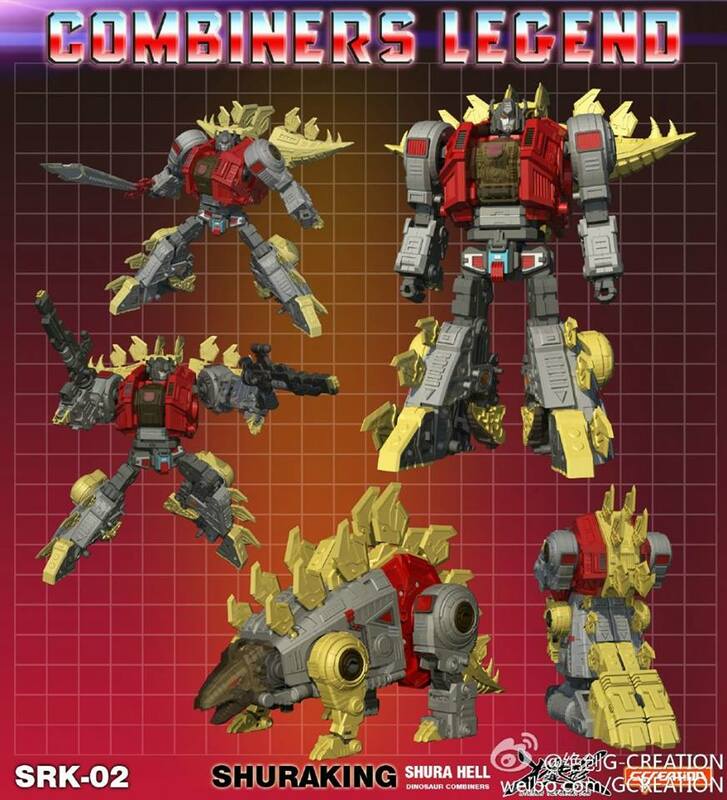 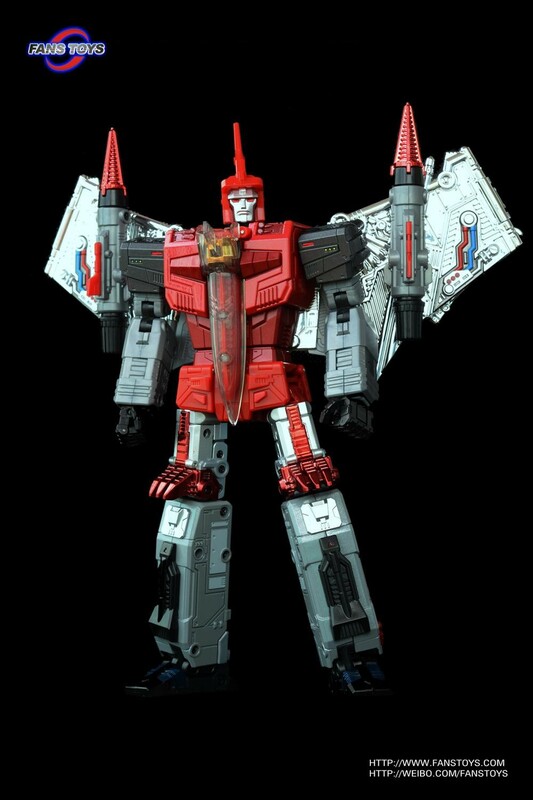 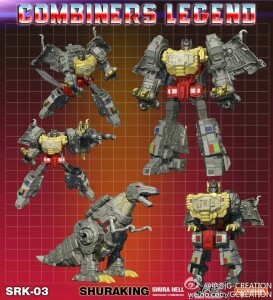 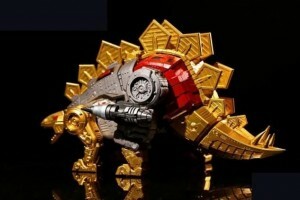 With the images being released of the latest ‘not’-Dinobot to be coming out, ‘Corelock‘ from toy world. 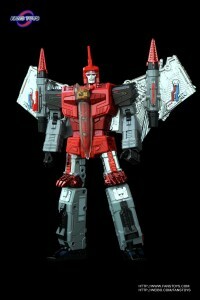 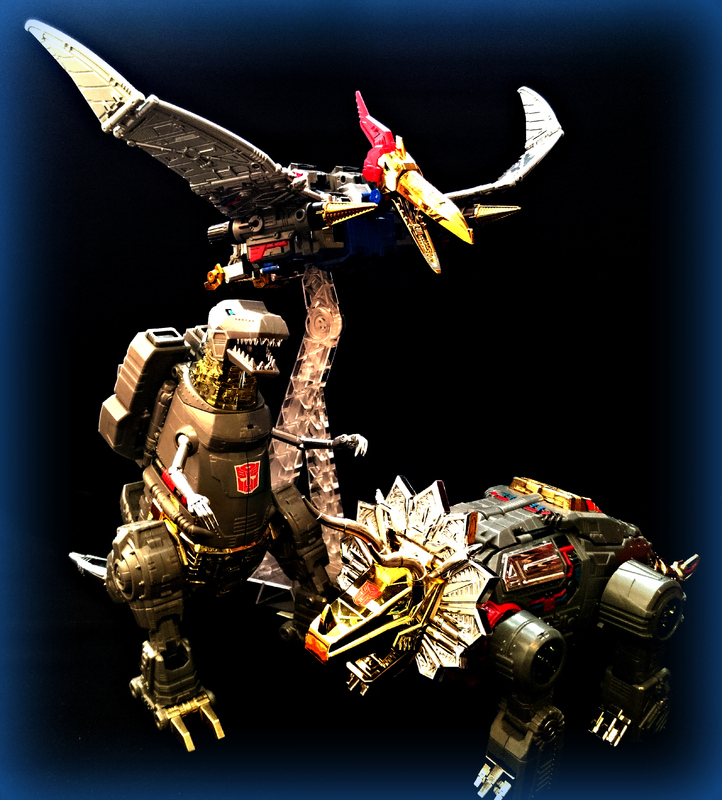 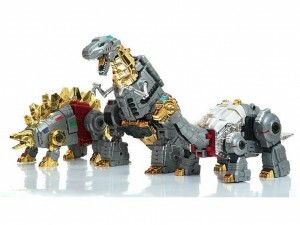 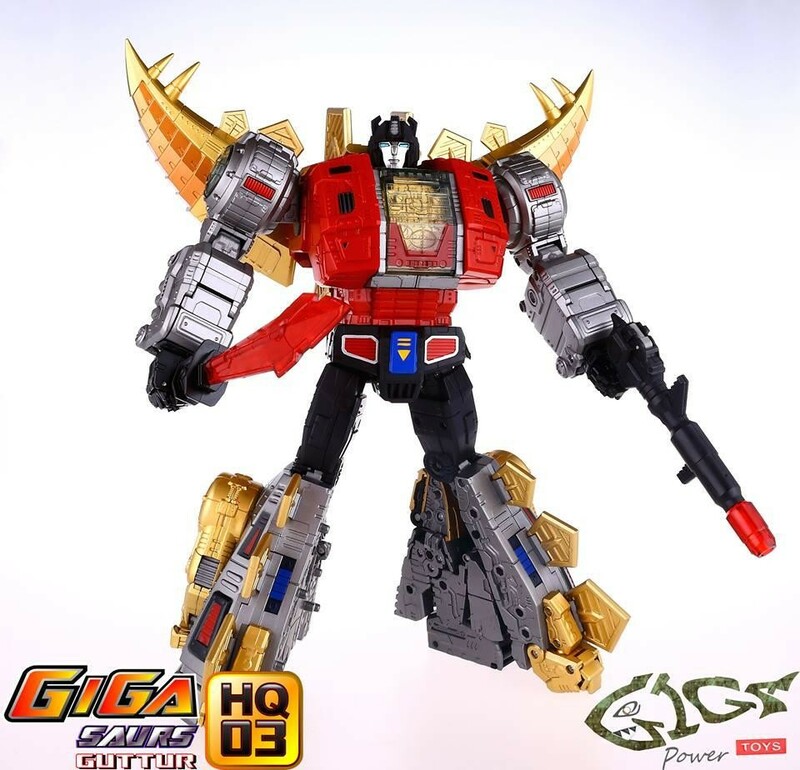 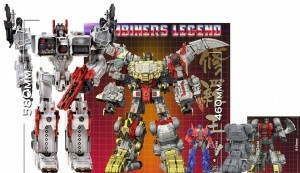 Are dinobots becoming a large part of your collection? 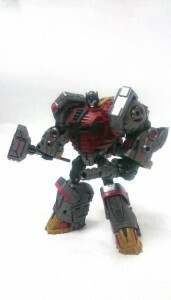 It certainly is the case in our collections, and we must admit we cant get enough!!!! So lets take a quick look at some of the figures that have come out, and will be coming out soon. 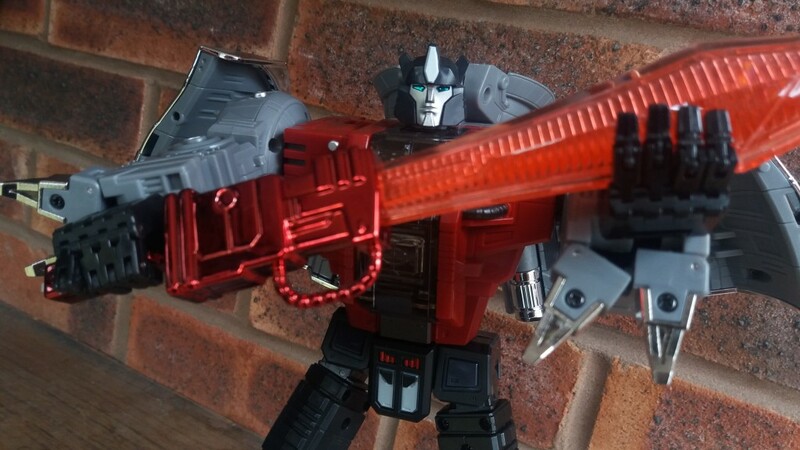 This is not an in depth review, just a few thoughts on some awesome toys. 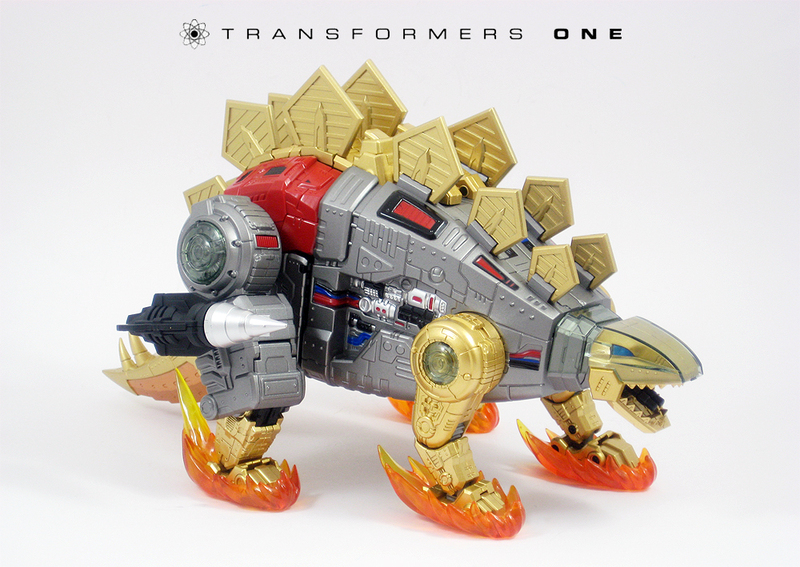 Here at Kapow we are pretty much just getting every single one that comes out, but then, we do love a dino……or 10. 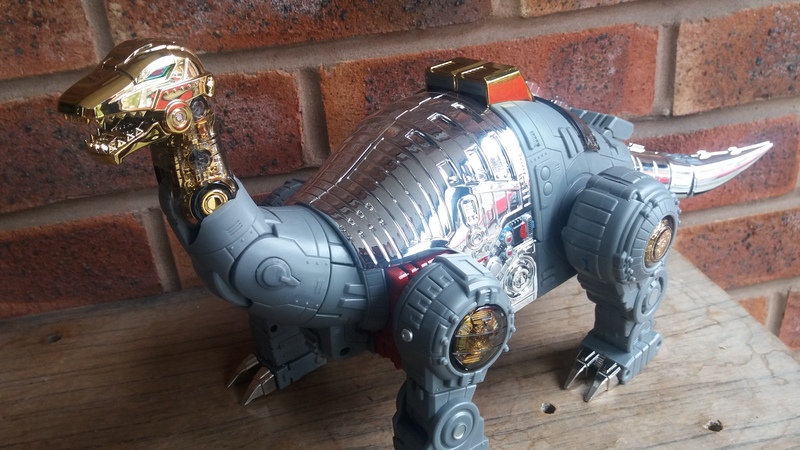 However if its more of a classics scale you are going for, then you have a lot of choice…. 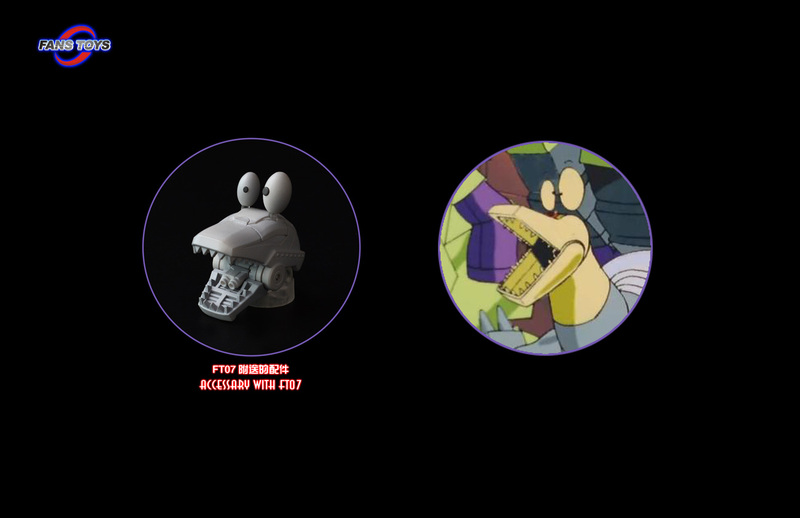 Firstly we now have 3 members of the team from Planet X, Caelus, Neptune and the interestingly named, Summanus. 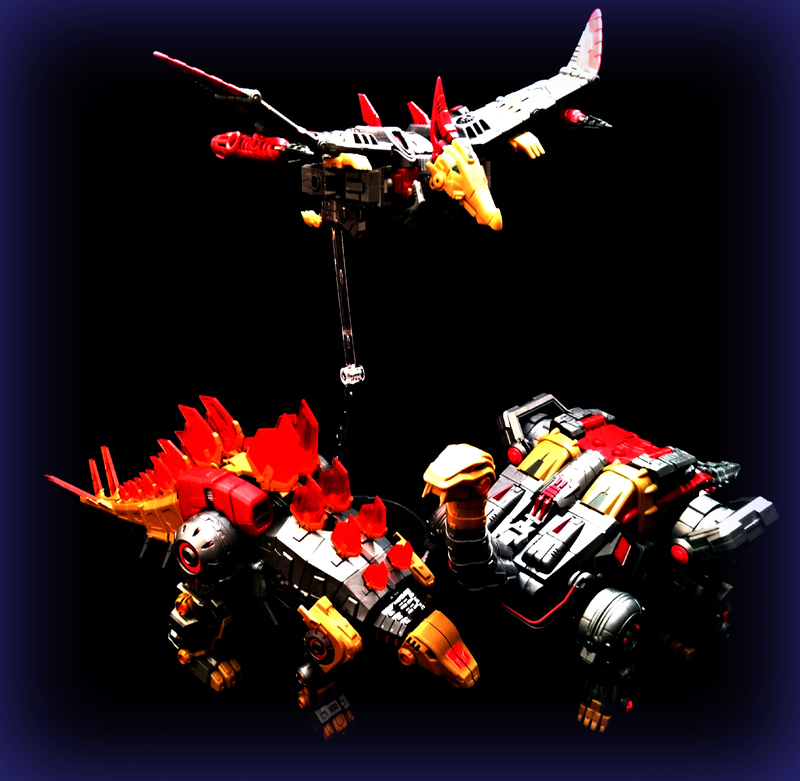 With Quirinus following shortly. These are really nice, well built, with some really nice sculpting on them. 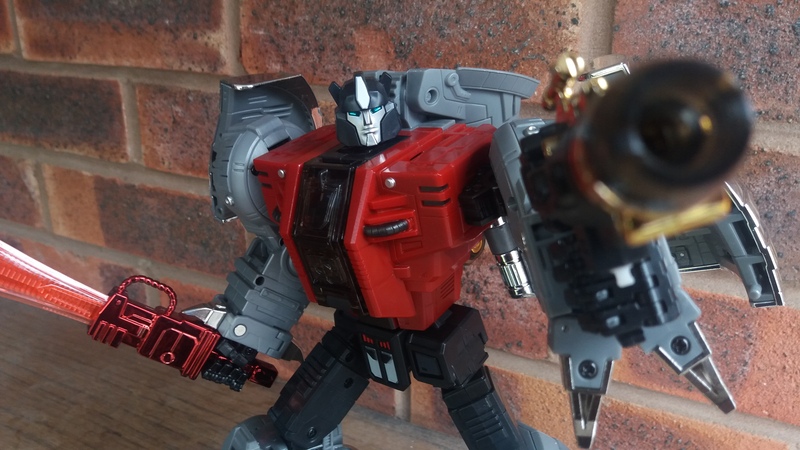 These are some of our favourite 3rd party figures of recent times. 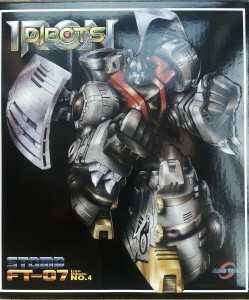 Definatly worth picking up. Then we have Toyworlds combining dinos, which, aside from the fact that they COMBINE!!!!!!!! they are also really nice updates, on some g1 classics, with lots of shiny gold chrome. 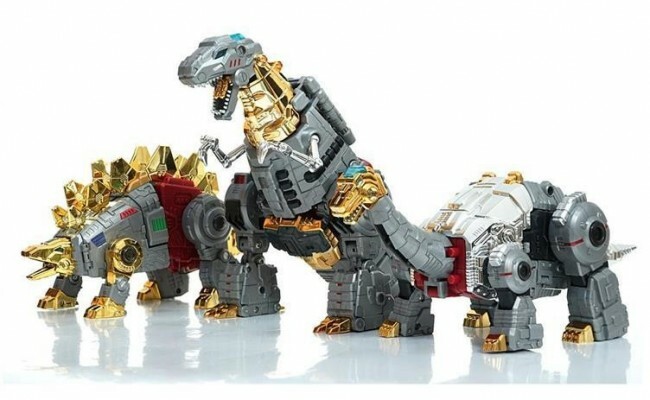 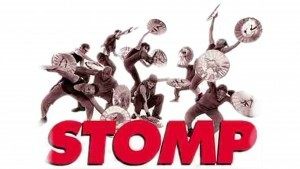 So far we have Roar and Muddy, and we do like these guys, they seem to be quite underrated. We are sure once the whole team is out, there will be lots of people trying to go back and get the early releases. Lastly we come to Fansproject. 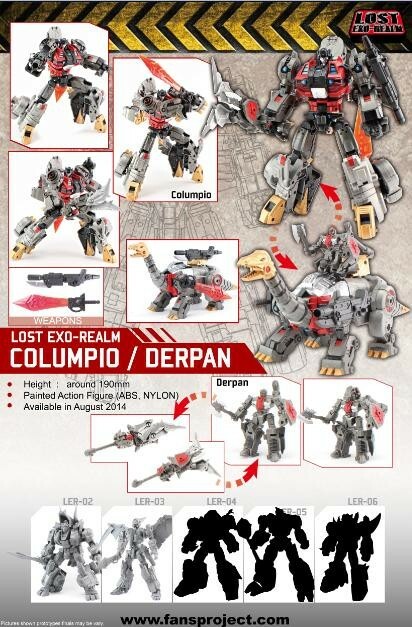 Now these are a mixed bag with the 2 releases we have so far, Columpio wasn’t a bad figure, but did suffer from some loose hips. 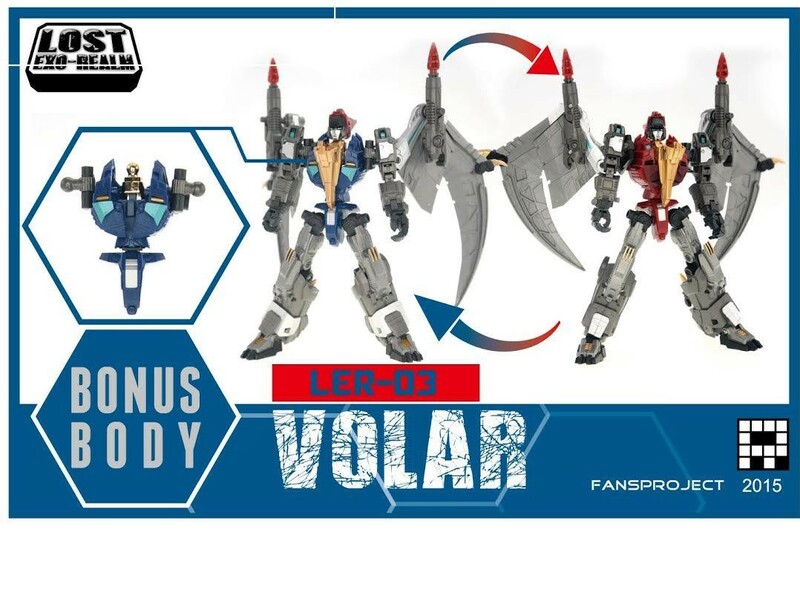 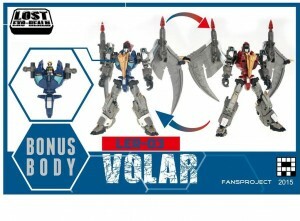 However Fansproject have said that they will be including some replacement hips for Columpio in there latest figure, Volar. 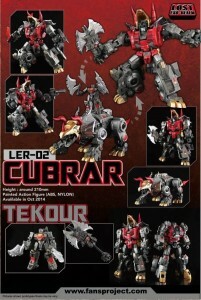 But then there was Cubar! 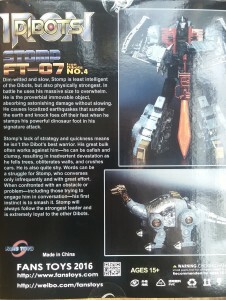 He was a Beast of a figure!!!! 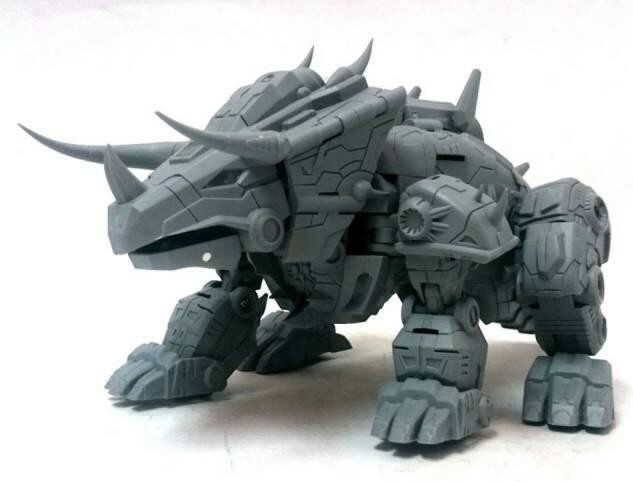 Massive and pointy and massive!!!! 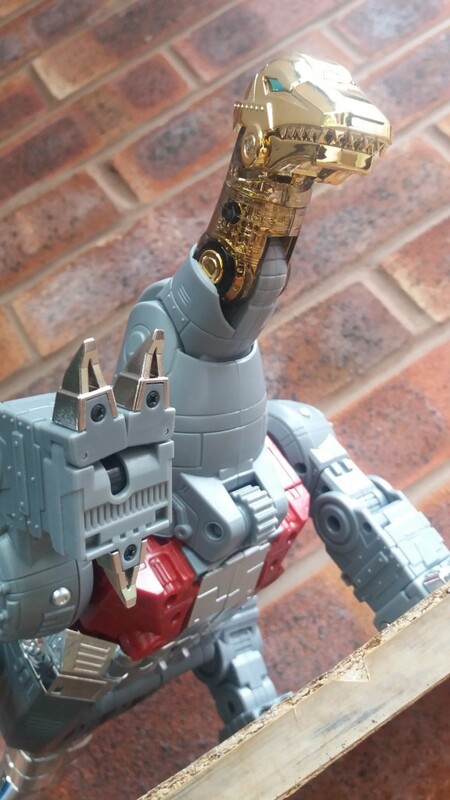 he looked like a dinobot should. So if they keep improving the same way with each release this should also be an awesome line of figures. 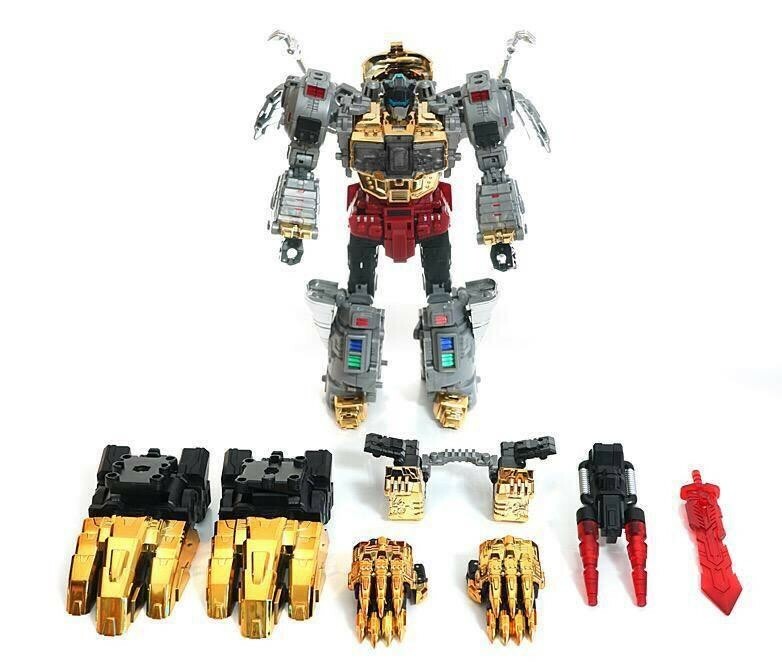 So in conclusion, we think we need them all….. but we are weak. 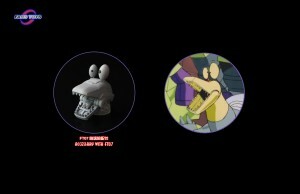 What are your favourites so far? 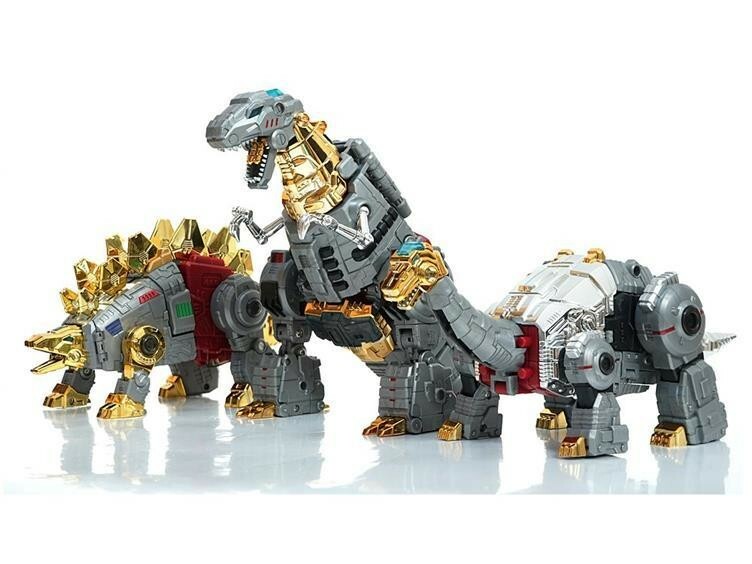 Are you collecting all the dinos? 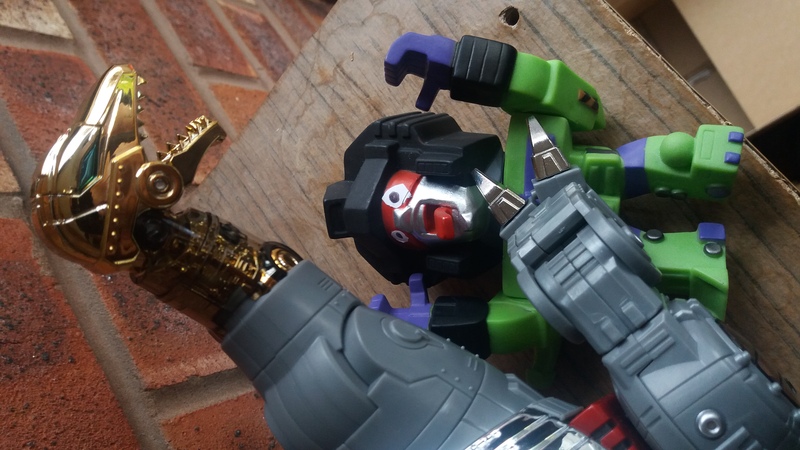 Or have you picked a line and stuck to it??? 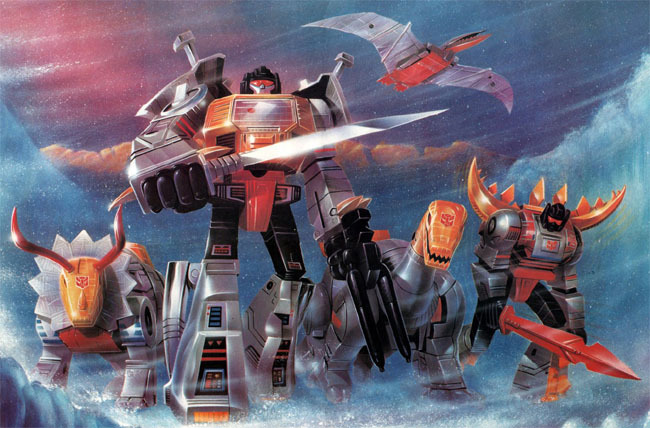 Let us know in the comments bellow….